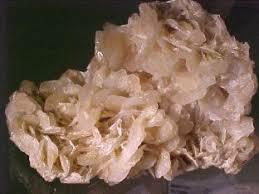 Barite is a barium sulfate belonging to the Barite Group of minerals. 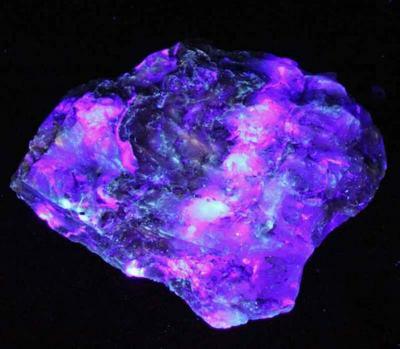 The group consists of four members: Anglesite a lead sulfate, Barite a barium sulfate, Celestite a strontium sulfate and Hashemite a barium chromate sulfate. 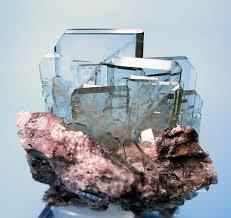 Barite is the main source of barium. 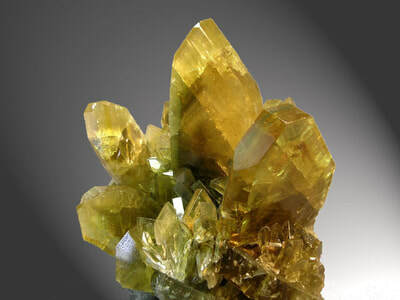 Barite is thought to have been extensively used by the Native Americans in their religious practices. Apparently, the Natives used it to shape shift as well as to go from the physical world to the spiritual. 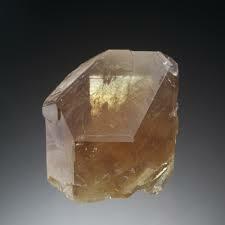 Barite is used to cleanse the system of toxins, to soothe a nervous stomach and to assist in the healing of addictions. Working with Barite can increase your understanding of how natural energy flows through living systems, which makes it a helpful stone for anyone involved in health care or the healing arts. Many crystals can be used to break up energy blockages, sometimes quite violently, but barite has a gentle and subtle effect and can be used long term over the course of several months to balance your internal flow of energy. Working with this mineral can help you clarify the underlying energy problems that lead to dependence and help you work more effectively to break free of addictions. Barite promotes the connection of mind and body. It repairs, heals and reconnects the mind and body. This stone will make you aware of the emotions and events that hold you back. It enhances the need for honest self analysis and removes illusions. Barite will show you the source of the difficulties in your life. It highlights negative thinking and will help you remove the old, outdated and negative thought patterns. Barite prompts you to accept your inner truth that will lead you to change and inner peace. Barite can inspire you with new ideas for solving old problems and can help you learn to hear your inner voice, which often already knows the best solution. Meditation with barite can help you find inspired and original answers and insights about how you can move forward in a positive way. 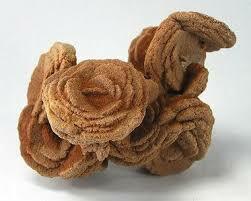 Many healers believe that Barite increases your overall supply of 'Chi' or life energy. Simply increasing the amount of energy available can be unproductive or even dangerous if you don't know how to channel it, but Barite can also provide ideas as to how to use your increased energy for your own benefit or to improve your community and environment. 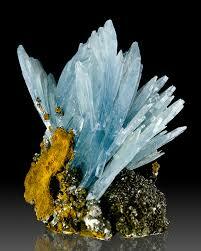 Some say that Barite is used to promote and stimulate the dream state, allowing you to remember your dreams. If you are into Dream Therapy, then this is a good stone for you. It clears, expands and develops the hara chakra. Barite clears and blocks any hara line hooks. It will help you clear obstacles so that you can achieve your life path. This stone calms scattered energy by grounding and conserves energy for future use.